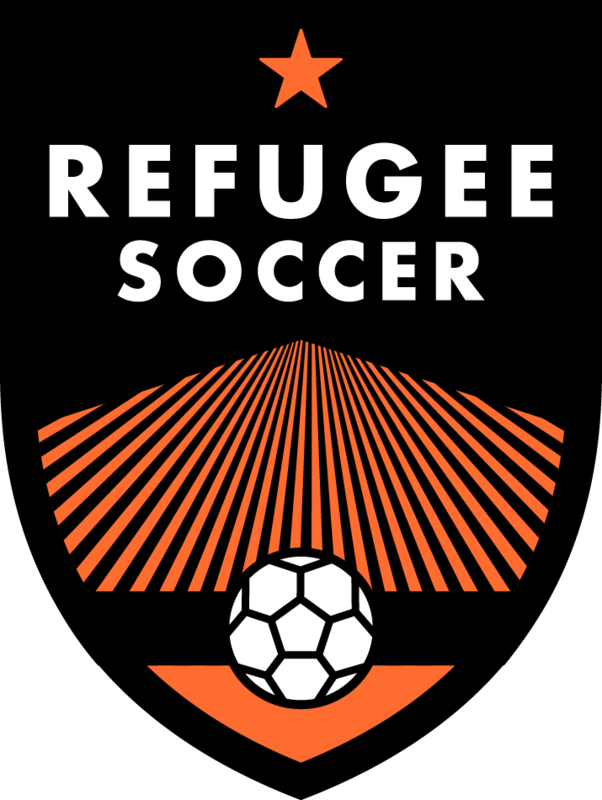 We had another great youth refugee soccer match last week in Sandy, Utah. It was a tough match for the Somali Stars as the Blue Knights handled the speed and footwork of the Stars very well and won the friendly match 5-3. Additionally, the Stars didn’t seem to play as cohesively as they did in their first match. But, no matter, the point is not the score of these games. The point is to bring people of different backgrounds together and positively engage each other and focus on commonalities and inclusion. This picture is a strong indicator that we are doing just that…and we will keep doing it! I am happy to share with you more information about the players that make up the Somali Stars. When you click the link here you will be able to read the stories of these players: where they came from and where they want to go. Inspiring stuff! These stories were told to a group of mainstream high school volunteers who took time out of their day recently to interview the players.